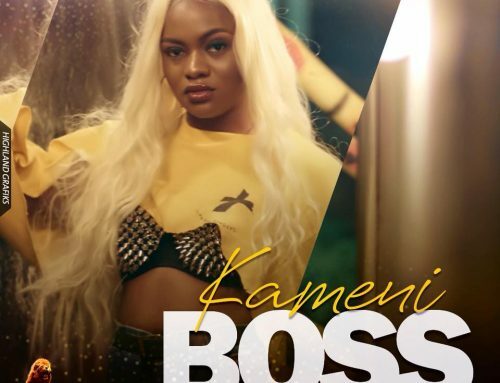 Cameroonian music has grown exponentially in recent years and the growth has been mainly instrumentalized by hard work and precepts of mutual support but the growth has also brought some new names to the limelight and some have has so much impact that the growth of the industry can literally be credited to them. 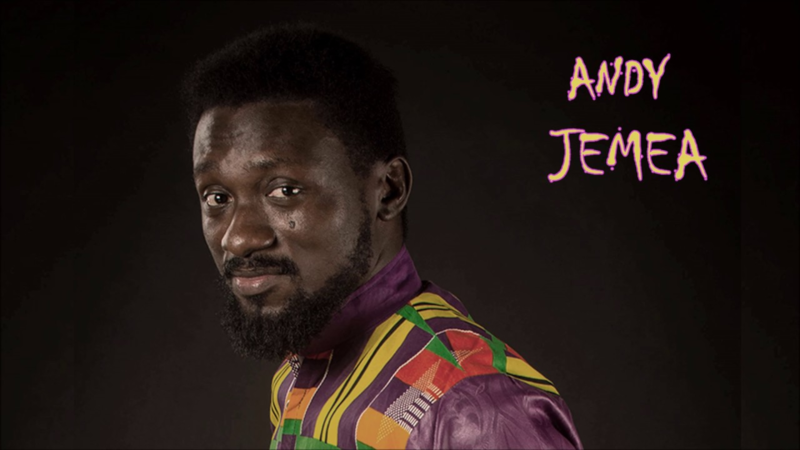 There has also been some tremendous display of talent and genius by some Cameroonian music acts who although gone unnoticed by the public are clearly very futuristic, so these are 1O Cameroonian Tracks released Before Their Time! 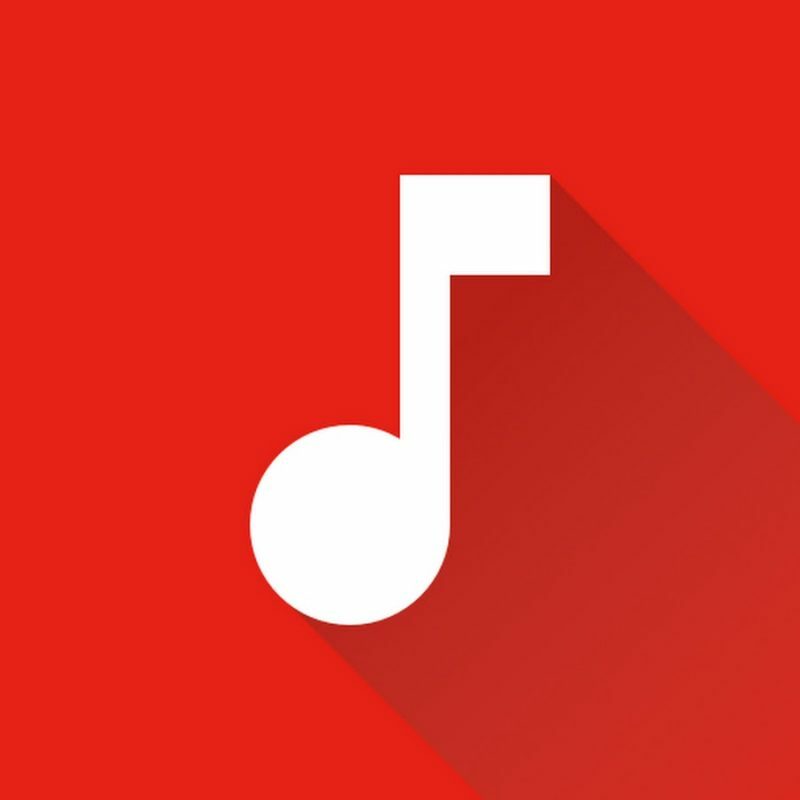 10.” Azig Azig” by Rythmz: The 2018 song which could potentially be a hit but due to very weak promotion got swept under the rug too soon is a terrific blend of folkloric sounds and more modern beats. 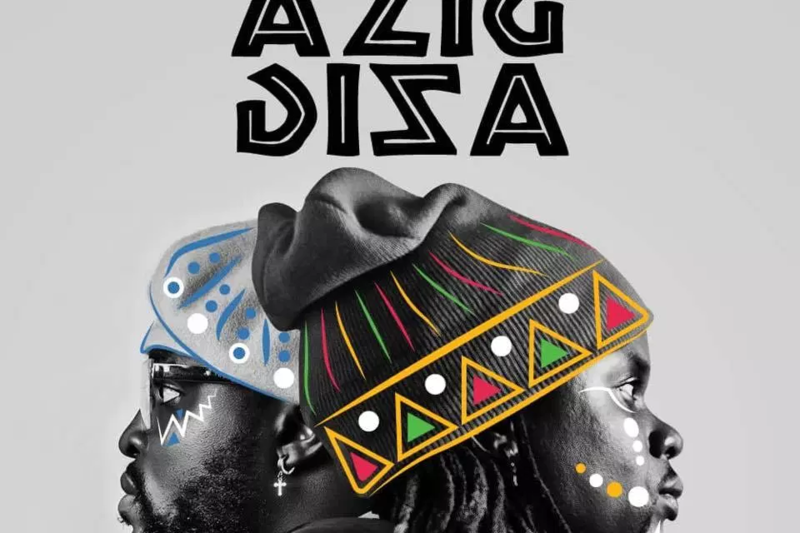 It also addresses a very sensible topic, “Azig Azig” is an indelible proof that the duo is one of the best you will be able to find on the African continent, the maturity and composition makes it a track that could really be great some time in 2025! 9. 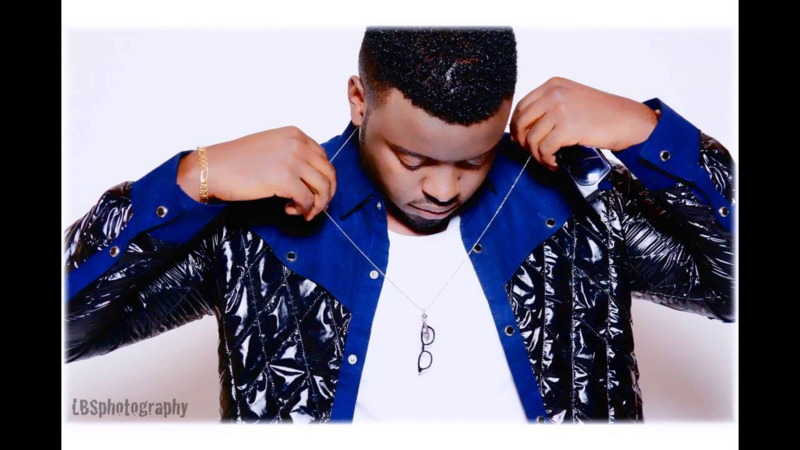 Rubjoe by KS Ott and Locko: Many of us might have never heard this track for obvious reasons but it remains one of the most original hip hop songs ever released in Cameroon, the rap verses, the chorus, the vocals and the story are nothing short of perfect. 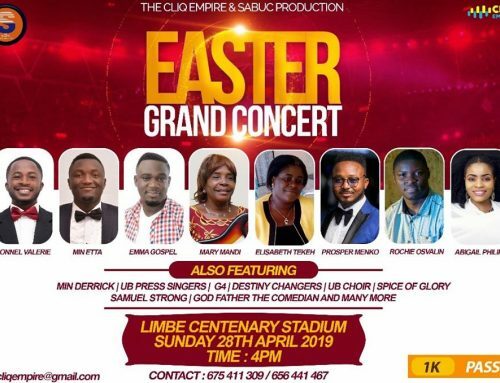 Probably it would have made mad waves in 2030 when we want to reminisce over our youth, especially for those of us who have been through the Anglophone boarding school system. 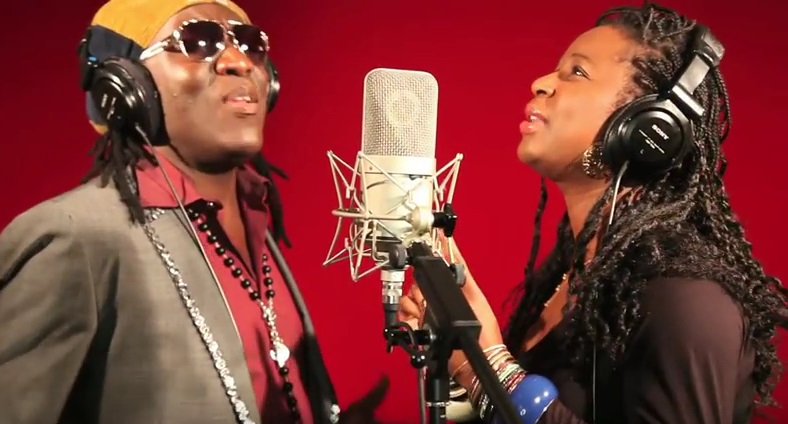 8.” Bodimbea” by Charlotte Dipanda and Richard Bona: These two are probably Cameroon’s greatest vocalists and even though Richard Bona is now a full time critic of the Cameroonian government, he is still probably the one who has done the most for exporting Cameroonian culture to the outside world. 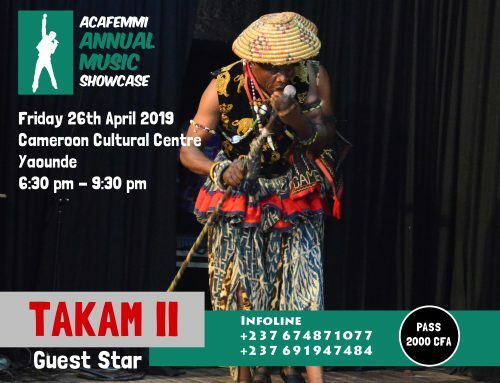 It is therefore no surprise that the Grammy Award winner has a track on this list and it just turns out to be the one in which he joined another flag bearer of Cameroonian culture to come out in 2011 with something that will still speak to lovers of purely Cameroonian music in 2042. 7. “Maggie” by Andy: This is the quintessence of a love story told in a way that will remain unrivaled for long. The people of the time this song was dropped lacked the opportunity to fully understand and enjoy such music, that’s why you are hearing about it for the 1st time. It was released 6years ago but now would have really been the time, now or in 2years time. 6. 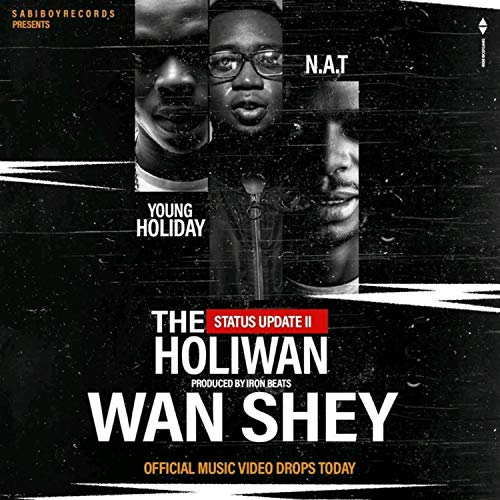 “Status Update II” by Wan Shey, Young Holiday, N.A.T: Released erlier this year, Status Update II is the best example of conscious hip hop in Cameroon and it really comes at a time when the Cameroonian public doesn’t attach a lot of importance to conscience-raising music and as such it turns out to be one of the tracks that could really be great in the future. 5. 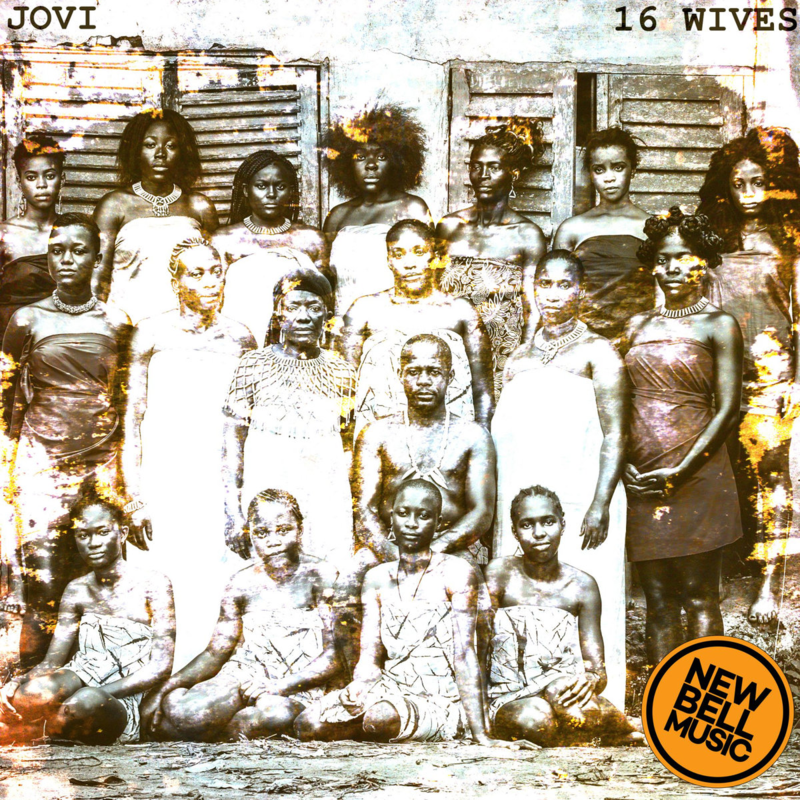 “Tom Yoms” by Jovi: Of course everybody will expect this man to be somewhere on this list given that his music is popular for being out of the norm. 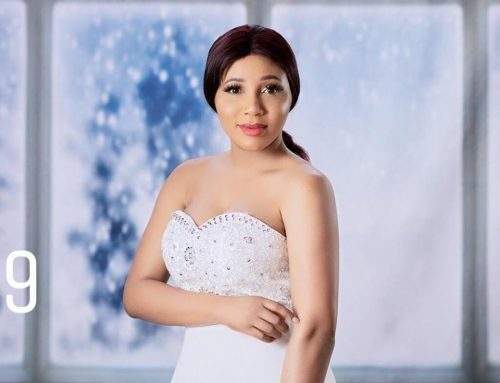 “Tom Yoms” that’s the name of one of the most prolific makossa stars back in the days. He passed away about a decade ago, having his name as song title is already a great idea, but the combination of sounds and the text makes it totally futuristic, definitely not for 2017 when it was released. 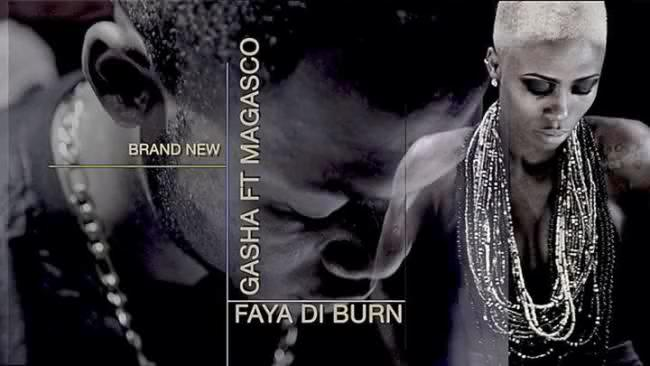 4.” Faya Di Burn” by Gasha and Magasco: This song was the indelible proof of Gasha’s uniqueness in the Cameroonian music scene, despite the great amount of creativity and the message the song didn’t really go far. Not surprised given that it belongs to another decade not this one. 3. 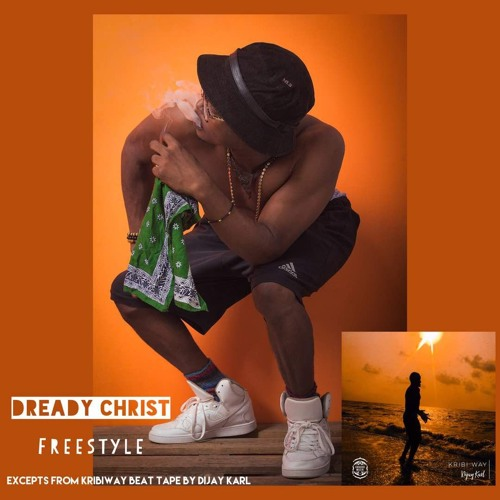 “Fun” by Dready Christ: Dready Christ is first and foremost Cameroon’s best chance at having a good reggae-style export. 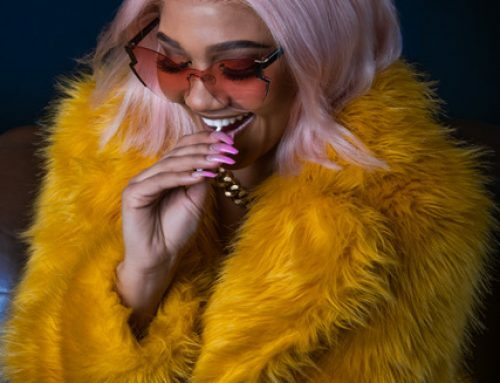 His track ‘fun’ is one which is at the same time conscience-raising, entertaining and intriguing. With real reggae beats and sound, Dready Christ’s “Fun” is definitely out too early. 2. 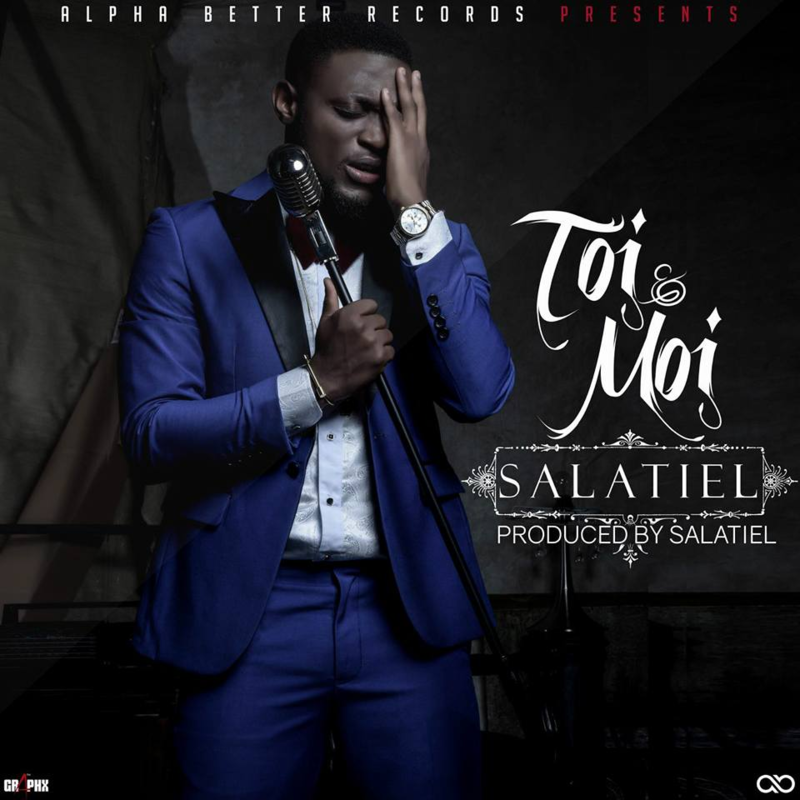 “Toi et moi” by Salatiel: High Man General Salatiel is one Cameroon’s most decisive figures in the music business. He is the founder of Alpha Better Records and a very gifted producer is also a powerful vocalist and songwriter, his track “Toi et moi” is a rare gem of a love song, it is not this songs you hear every day with popular taglines and basic rhyme schemes, it is music which speaks to the soul of the listener presenting love in a whole new manner. 1. 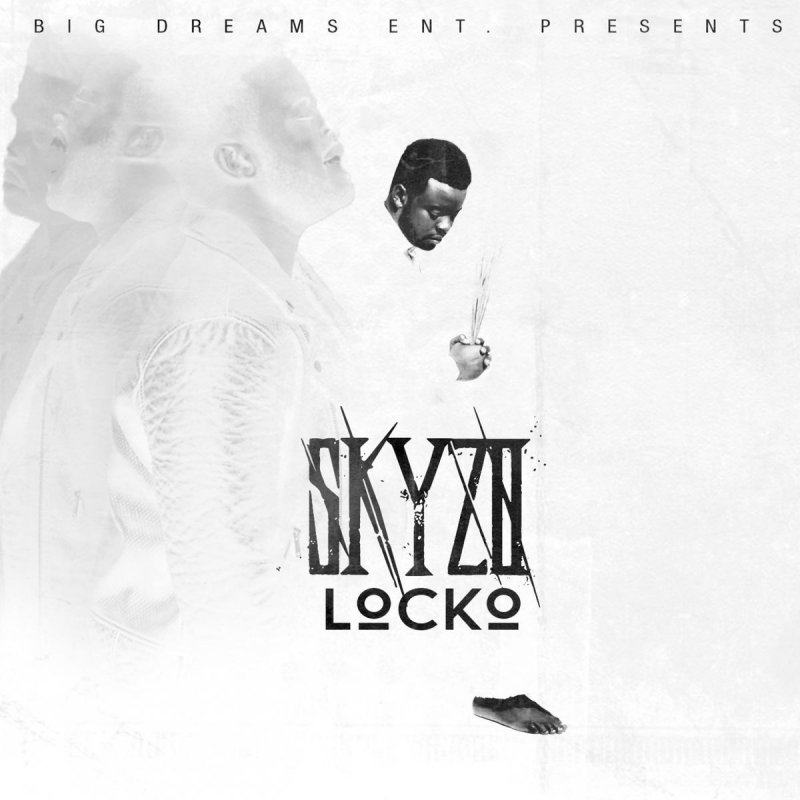 “Sawa Romance” By Locko: This song just gives me goose bumps immediately I think of it. Locko permitted a love story to be told in a unique way by blending, English dialects accompanying those with top-notch acoustics in order to give great pleasure to the ears. Definitely the maturity in this song is so great that it sorted of wasted when it was released in 2016. This definitely the one song which was clearly released a lot of years before its time.